Ebonye Gussine Wilkins is a social justice writer, editor, and indie publisher and the Chief Executive Officer of Inclusive Media Solutions LLC. She has provided significant editorial support—in-house and remote—to small businesses, non-profit organizations, and government agencies, including the City of New York. Ebonye specializes in copy editing and developmental editing using the Chicago Manual of Style. Ebonye earned degrees from Johns Hopkins University and the CUNY School of Professional Studies. She also received a professional certificate in editing from UC Berkeley Extension. 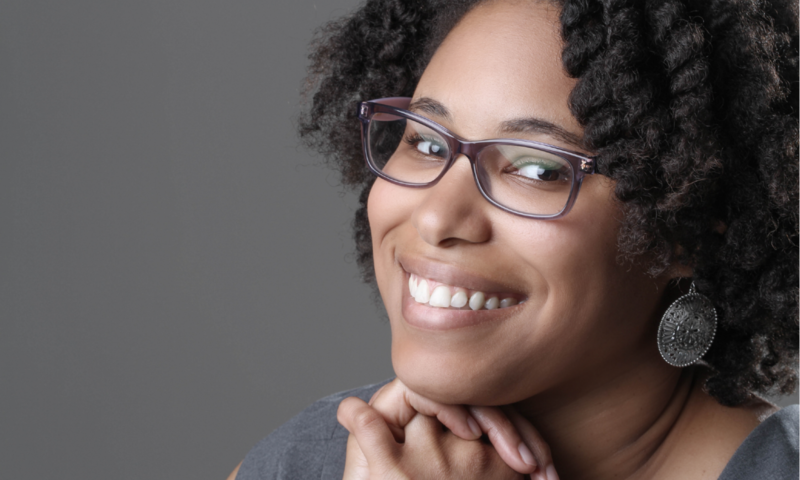 Ebonye founded August Rose Press in 2013 and has published one work of fiction. She is an active member of the Independent Book Publishers Association and contributes regularly to their print publication Independent.